Happenings with Z5: Happy 4th of July!! 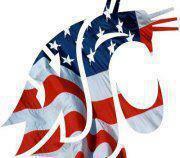 Have a safe & happy 4th of July!! !